Supplying Conservatories, Garden Rooms & Orangeries in Dublin, Add Space, Add Value and Transform Your Home. A conservatory or sunroom will transform your lifestyle – bringing light, space and luxury to everyday family living. Room to work, room to entertain, most of all, space to enjoy the beauty of your garden in warmth and comfort, all year round. Today’s materials are stronger and more versatile than ever before. The highest quality PVCu profiles, metal reinforced for strength and rigidity. Roof designs use a strong, insulated metal frame system for the ultimate in heat efficiency and durability. 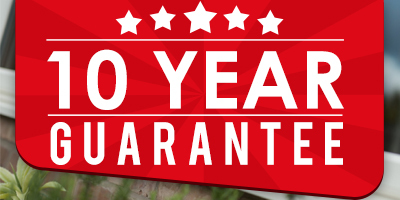 Advances in new lightweight materials now means that you can replace your traditional conservatory roof with a solid tiled roof in a couple of days and at an affordable price. A solid roof will create excellent U values, an enhanced BER rating and has an excellent look and finish. Windows can be installed to the roof to increase light also. To help you decide what is best for you, your family and your home one of our experienced sales staff will be delighted to discuss the various options available to you in the comfort of your home. 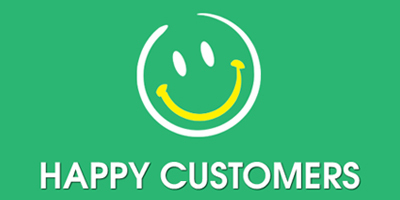 To view some of our conservatories, see our gallery page or arrange to see one of our experienced staff members who can talk you through all the options. 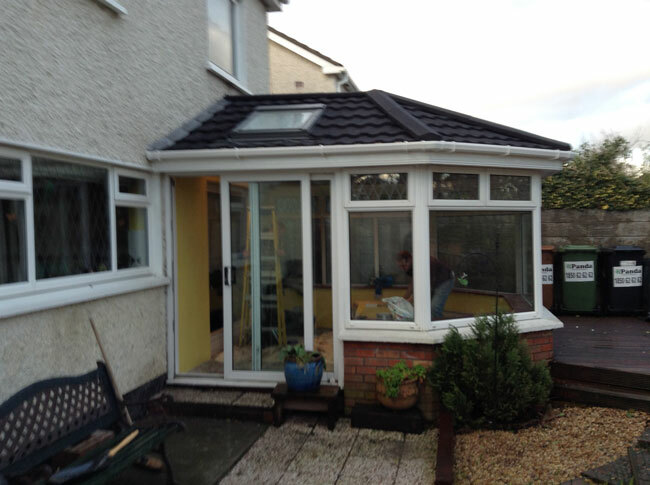 Solid Tiled Conservatory Roof, Before & After.